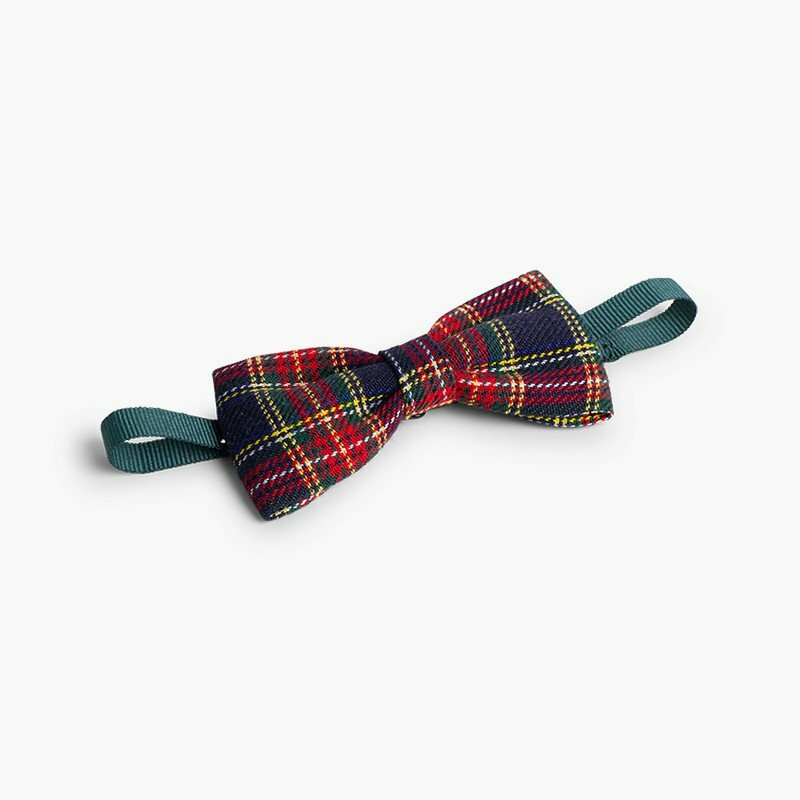 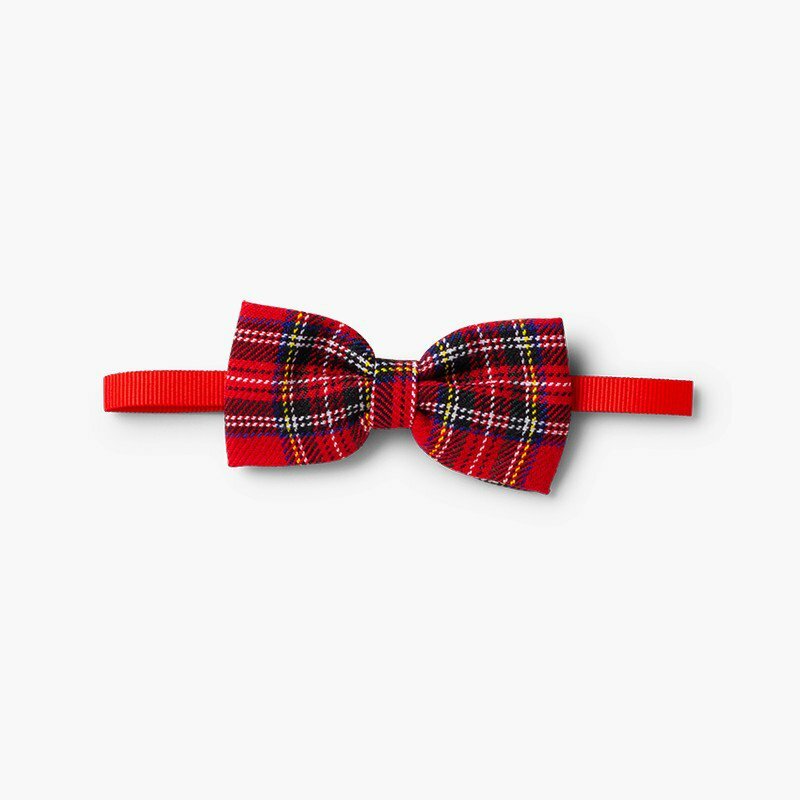 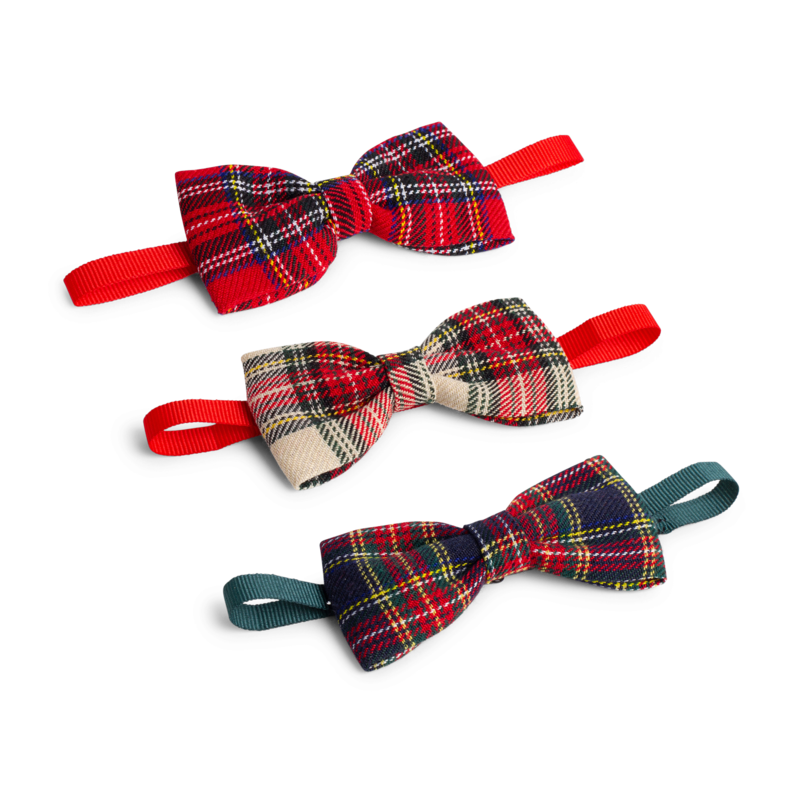 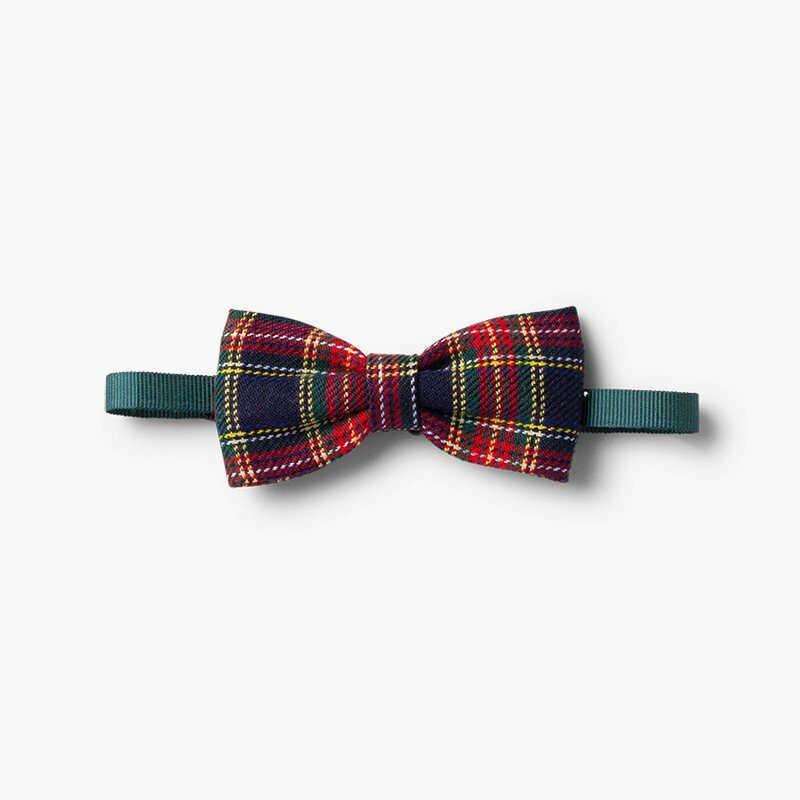 These fun Scottish-patterned bow ties for boys are available in red, green and ecru. 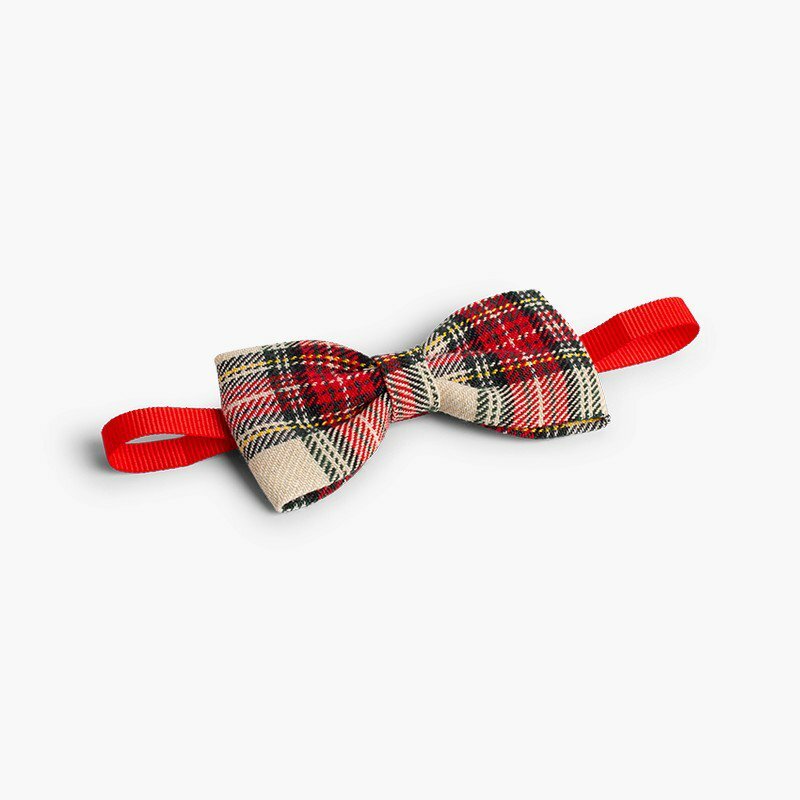 It's an original accessory that gives a different touch to the most elegant styles. 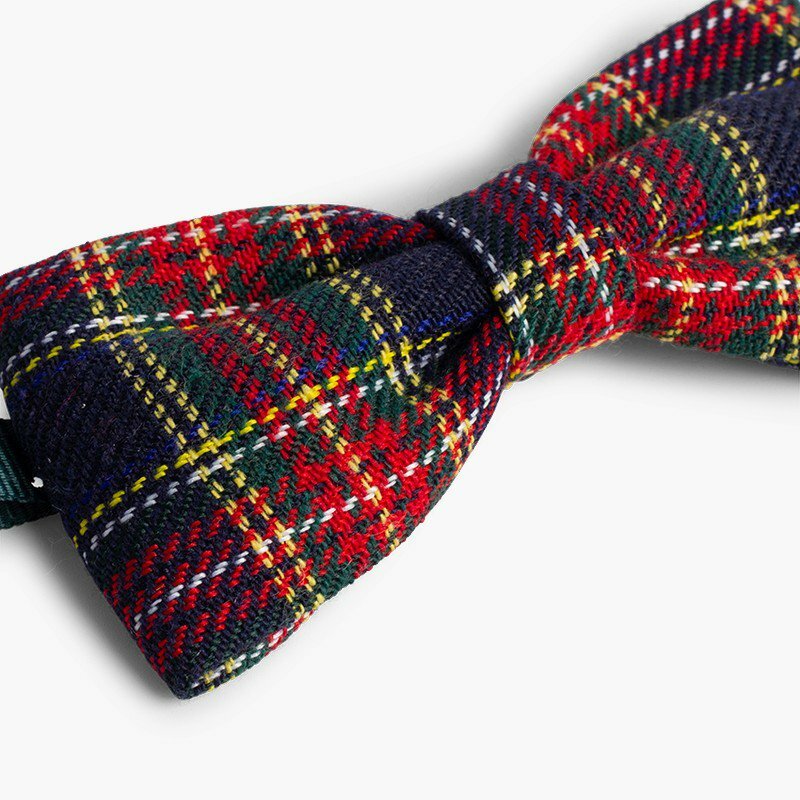 Tartan is a classic look that always comes back and this season it is a fashion must-have. 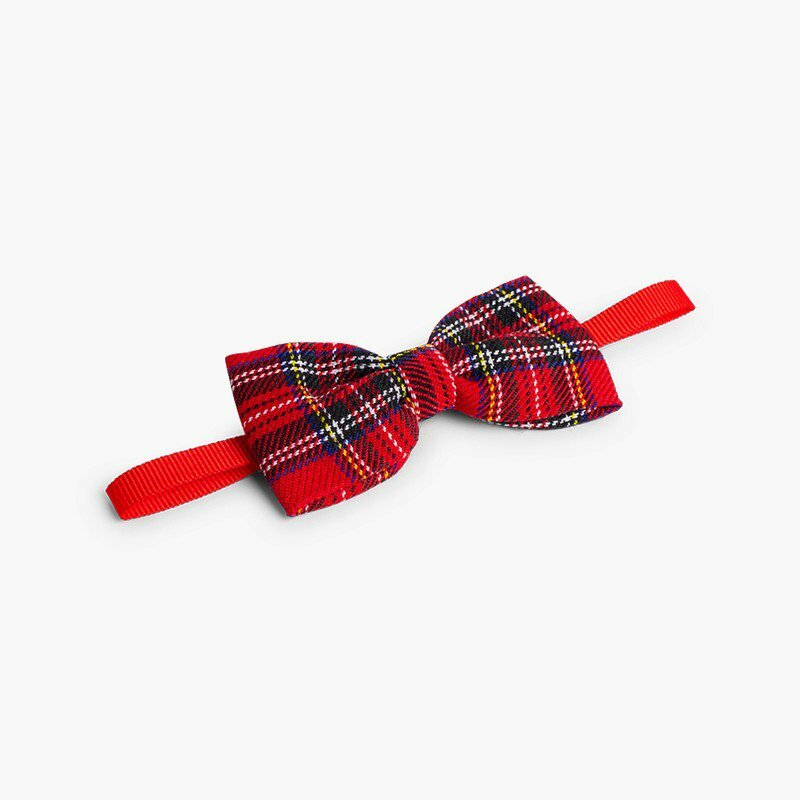 Brothers and sisters can match, as the boys can wear this bow tie and the girls a Scottish-patterned hair tie. 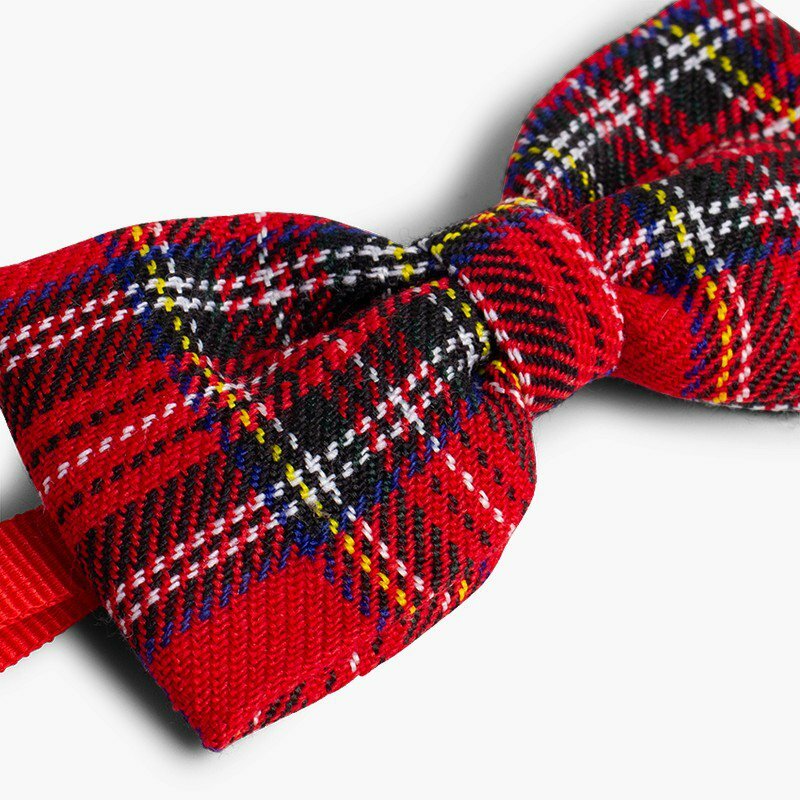 It's a winning choice that will not go unnoticed! 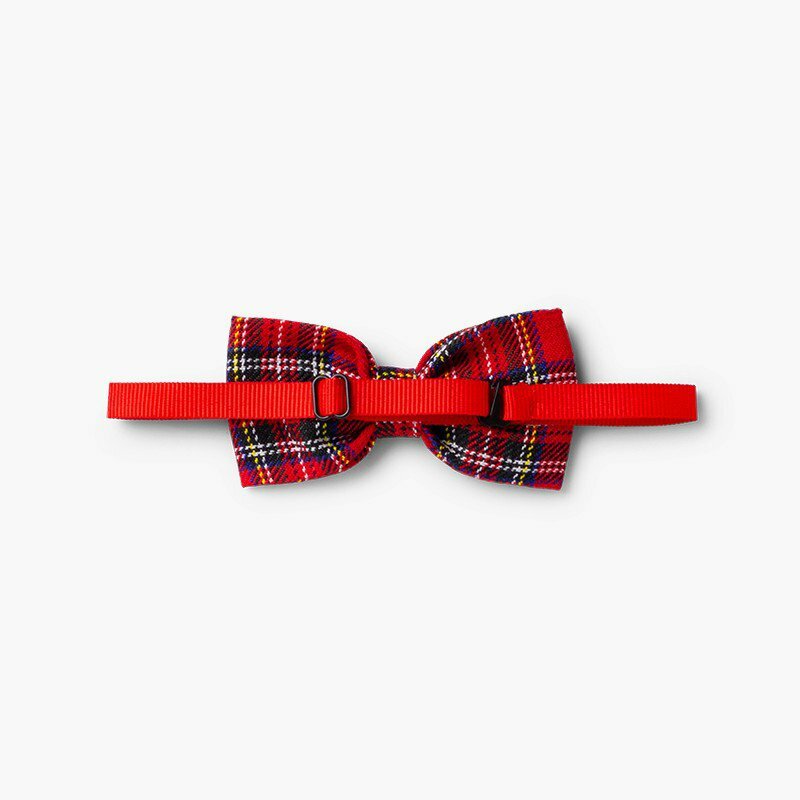 This patterned bow tie has a metal hook system, which makes it really easy to put on and take off, and an adjustable strap with which to adjust it to their neck size. 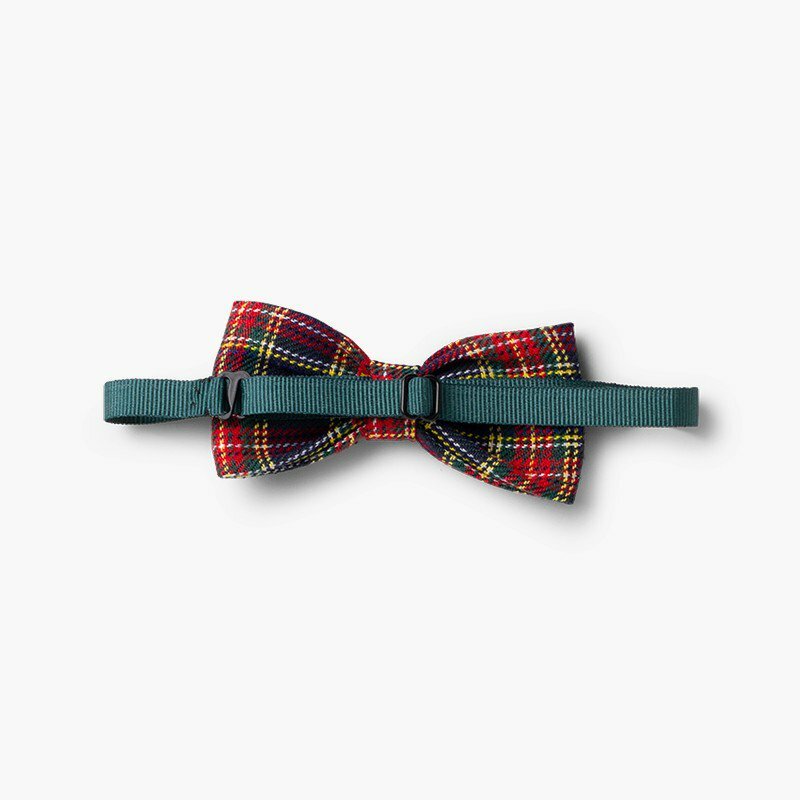 These bow ties are made in Spain using high quality materials. 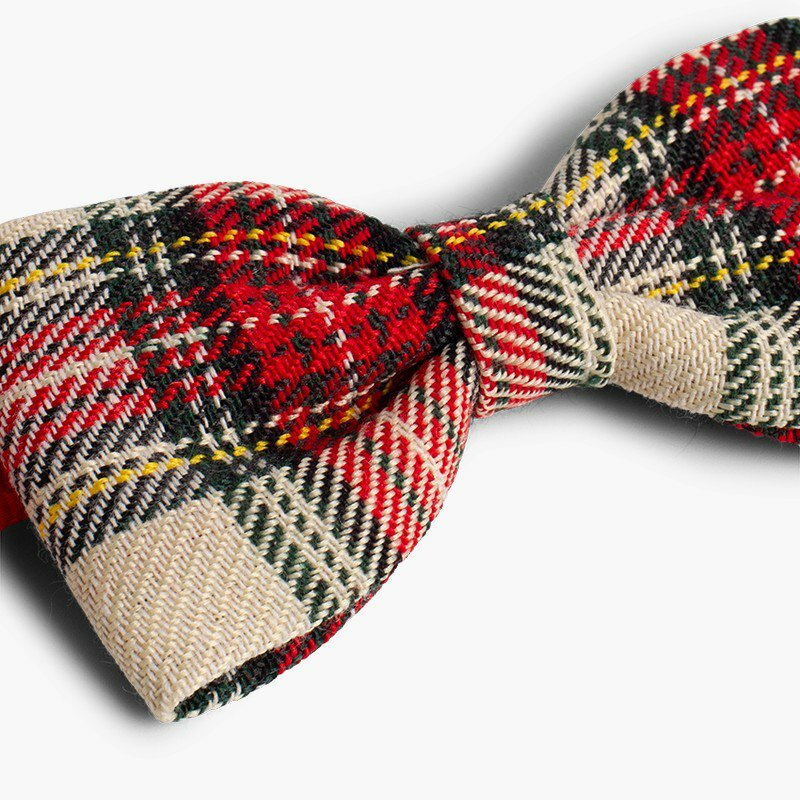 It also comes with the full Pisamonas guarantee.